This new year brings new upgrades to the 2017 Harley-Davidson® Heritage Softail® Classic, while still mainting its status as a leading touring cruiser crafted with Harley-Davidson® quality and tradition. 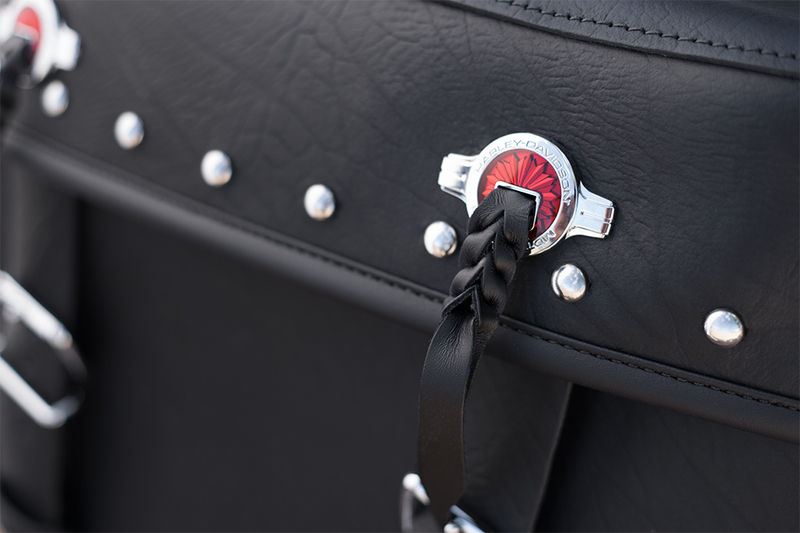 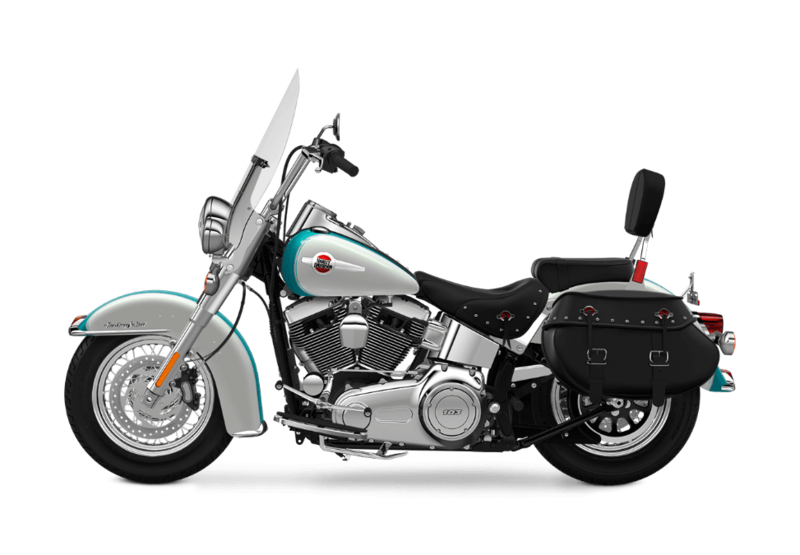 The Heritage Softail® Classic, along with the rest of the Harley-Davidson® Softail® lineup, features a hidden rear suspension for a comfortable ride and a stylish rigid bike look. 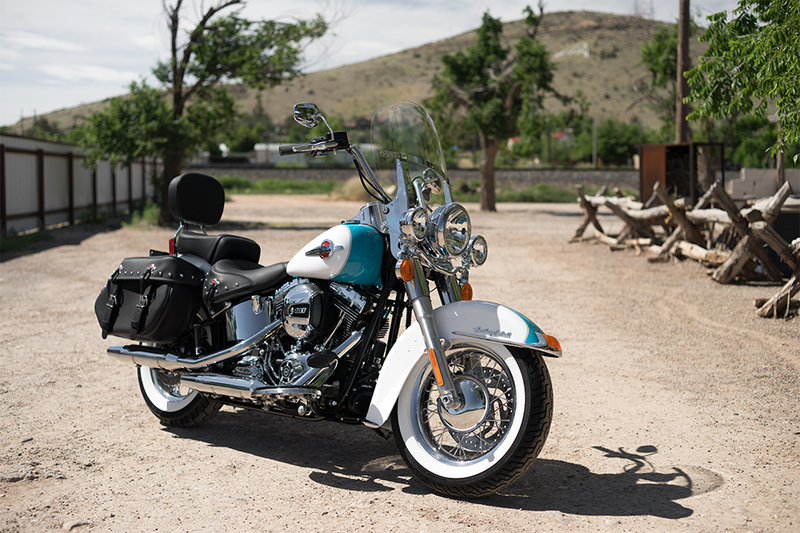 Learn more about the Heritage Softail® Classic here at Avalanche Harley-Davidson®, your Denver, Colorado area Harley-Davidson® dealership. That’s really just the beginning. The more you look at this bike, the more you’ll like it! 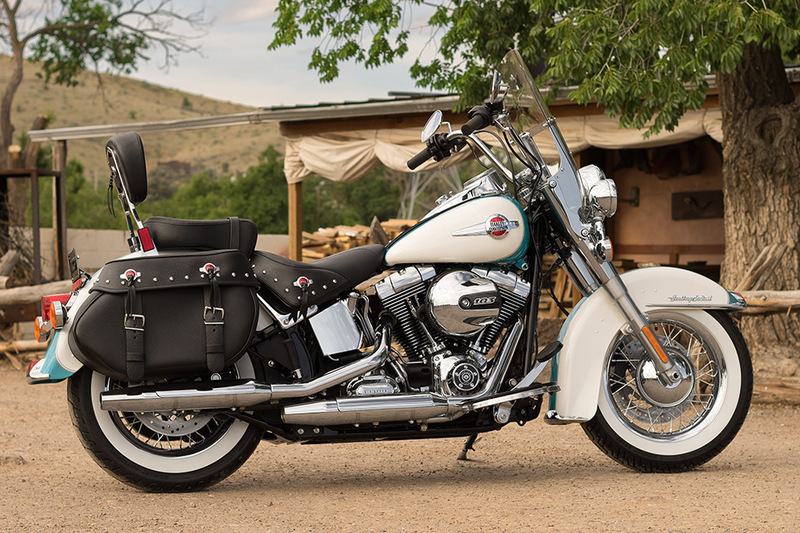 The Heritage Softail® Classic is powered by the iconic high output Twin Cam 103B™ V-Twin engine, which generates all the power you’ll ever need – whether you’re accelerating onto the freeway with all your gear and a spare passenger or you’re just cruising around town solo. 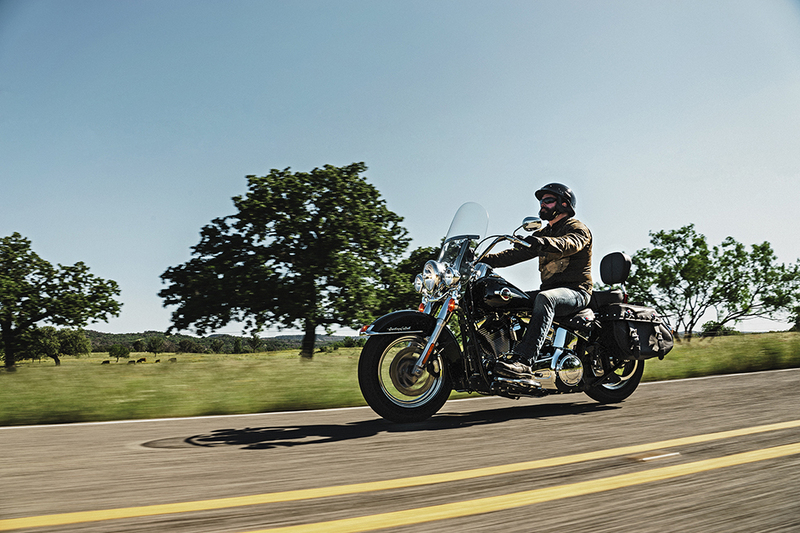 A Six-Speed Cruise Drive® transmission handles shifting duties and provides the right gear for every situation. 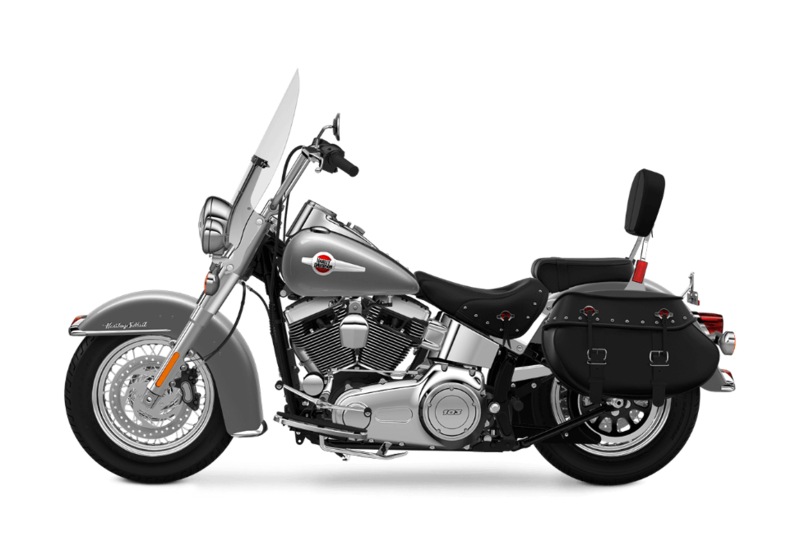 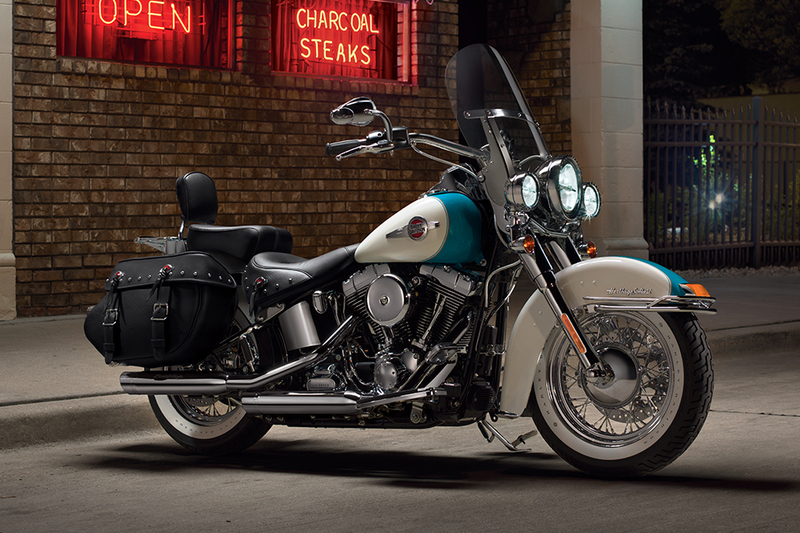 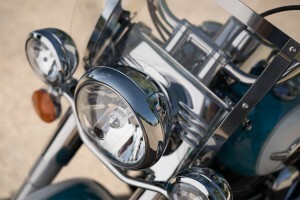 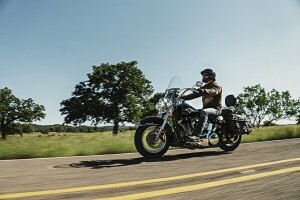 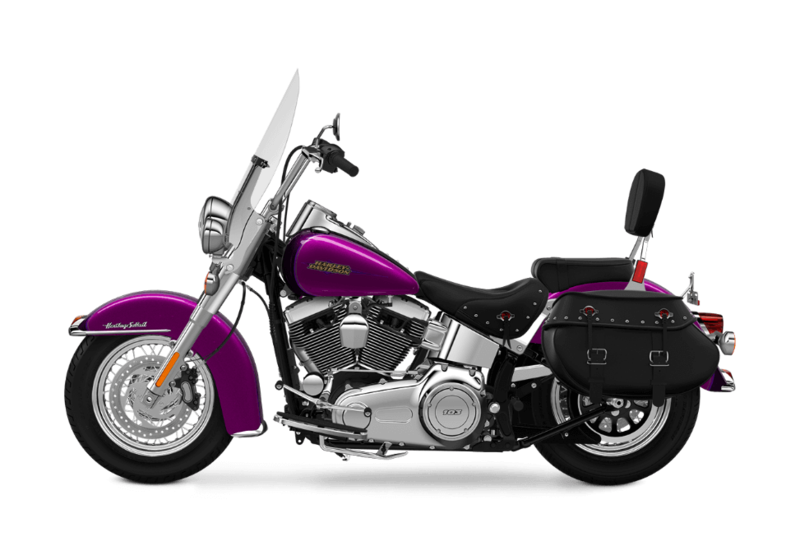 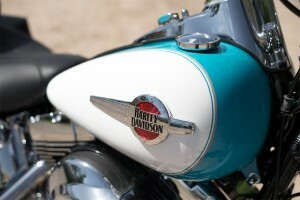 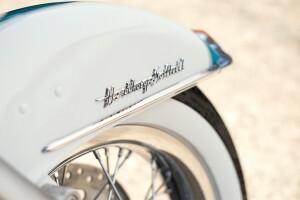 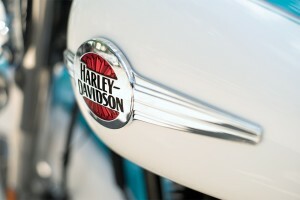 The Heritage Softail® Classic puts you in a smart, comfortable, and ergonomically designed riding position. 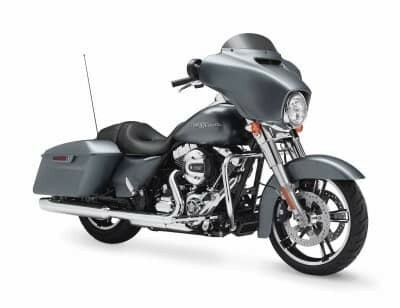 That removable windscreen helps prevent head buffeting, and those tall swept back handlebars put you in a commanding position on the bike. The full-length rider footboards make it a breeze to stretch out and relax.